At Highlands Family Chiropractic we have great respect for our seniors and want to see you each living the most vibrant and healthy life you possibly can. 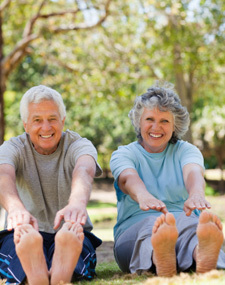 In the Bowral area, our senior population is active and vast. We hope you’ll give us a call or stop in to ask how chiropractic care can contribute positively to your pursuit of wellness. We offer services in nutrition and dietary counsel, guidance on exercise and activity, and how to pursue a balanced and healthy lifestyle. 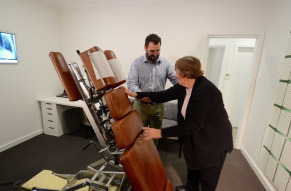 Please call our chiropractor in Bowral today to learn more about our senior services.